Well… at least more protected. And if anyone’s iPhone needed protecting, it’s mine. I’m so rough on my iPhone. Just ask my husband. It has become a bit of a running joke in our house, in regards to my dropping my iPhone. I was working at my son’s school one day and was looking for my phone, but couldn’t find it. So I back tracked my steps and found it lying on the ground by the passenger side of my car. It has fallen out as I got out and I didn’t notice it. I can’t even talk about the demise of my first iPhone. My friends know I’m tough on a phone, too. So I jumped at the chance to try out an Otterbox. If my iPhone could talk, I’m sure it would thank me. Wait… it can! I asked Siri if she would like an Otterbox, she said, “I have no opinion on the matter.” I beg to differ, though. I know that my iPhone is very happy about it. I chose the orange/gray. C’mon, I’m a Tennessee Vol… I bleed orange, obviously I chose orange. Choosing between the Defender or Commuter Series was more difficult for me. I know as tough as I am on my phone I probably should have chosen the Defender, but after a little research and knowing a couple of people with the Defender, I felt like the Commuter was the best option for me. I want something to protect my iPhone 5, but I don’t want it to bulk up my phone too much. 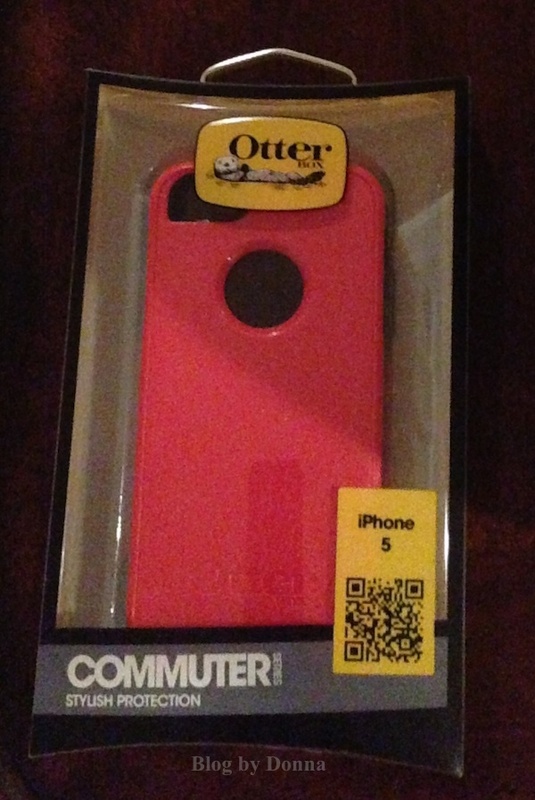 How do I feel about the Otterbox Commuter Series iPhone 5 case? I love it. It’s super easy to plug up my charger, and I have no issues in using my phone. The power button at the top isn’t as easy to push, but it’s not a big deal. At least it doesn’t accidentally get turned on inside my bag or pocket, now. Seriously, I feel better knowing my phone is more protected. I have to get an Otterbox case for my iPad, now. You can find a variety of great cases at otterbox.com for all your phone and tablet needs. Be sure to connect with Otterbox on Twitter @otterbox and Facebook. Disclosure: I received the above product through Mom Blogger Club and Otterbox, to facilitate my review. As always, my opinions are 100% my own and may differ from yours. I love this, I would like the feeling of knowing my phone is protected too! Luckily, I’ve been good to my iPhone.. I’m usually hard on phones too. Worth a try. I have been clumsy ever since. It would be a waste if it’ll break one day because it keeps flying. 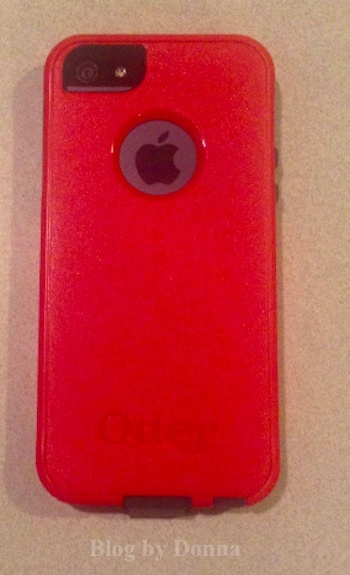 The Otterbox is awesome! 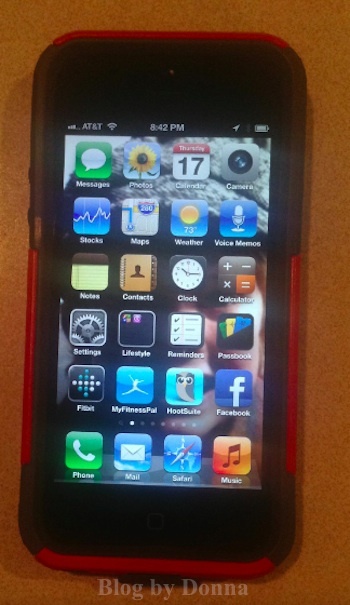 My mom accidentally ran over her iPhone, and it was still intact, thanks to the Otterbox. Sadly, the Otterbox wasn’t, but at least it saved the phone! I think Otterbox is great I just don’t like the bulk. I LOVE my speck case. I have a Nokia 810 and couldn’t find an Otterbox for it. I did find another that I really like though.